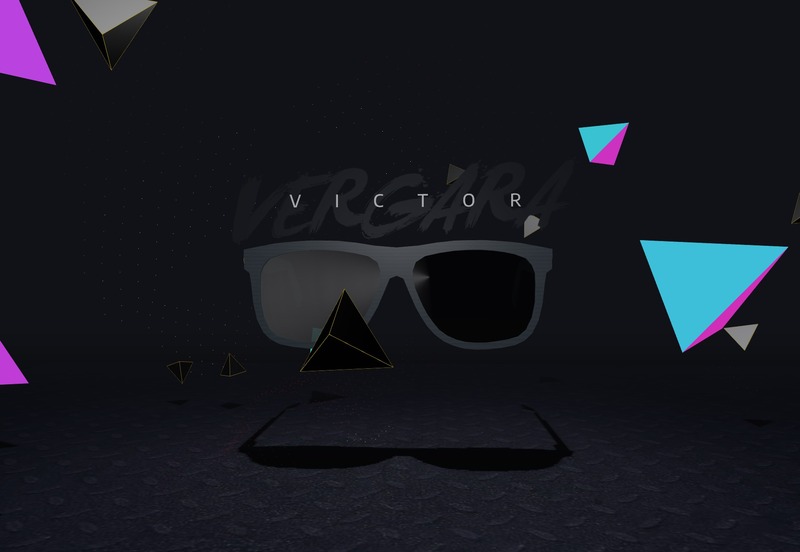 An online store allows you to reach customers all over the world. Making your store accessible to customers who use multiple currencies takes the confusion out of buying and selling globally. 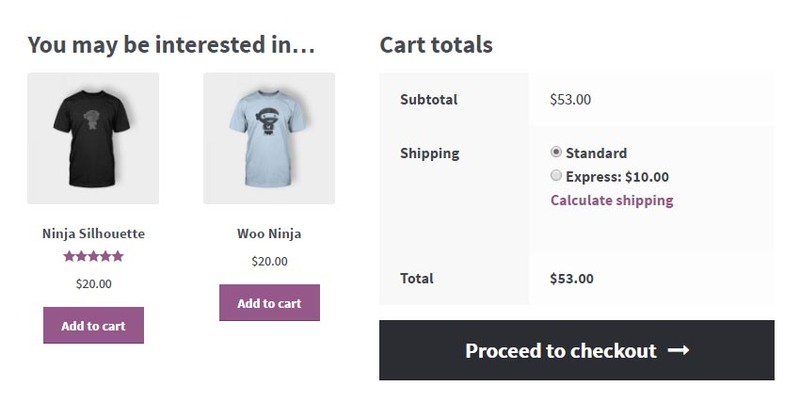 This WooCommerce plugin switches product prices and converts rates in real time in your WooCommerce-powered store. With advanced features like a welcome currency, default shipping rates for different currencies, multiple graphic options, and automatic and manual currency rate adjustment settings, this WooCommerce plugin is the ideal solution to make your online store functional in any currency, worldwide. 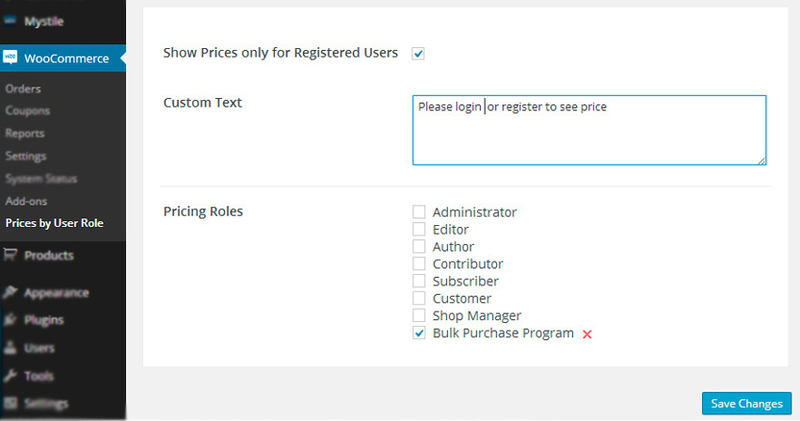 Prices By User Role is a WooCommerce plugin that allows you to offer products at different prices for different customer groups, or add discounts or markups for particular role groups. This plugin is perfect for combined wholesale-retail online stores, or any vendor that wants to offer different prices for different user groups. Easily set user groups in order to hide prices or the Add to Cart button from non-registered users, or to show the savings percentage for users receiving a discount. Shipping can be complicated, and advanced shipping methods can be cluttered with options. 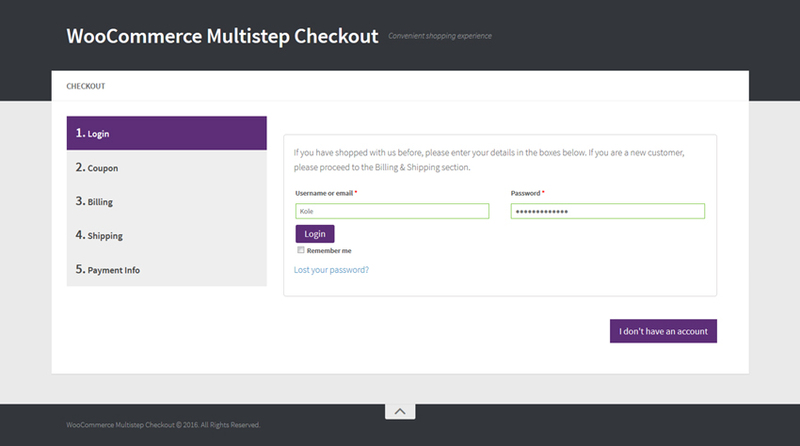 This powerful WooCommerce shipping plugin gives you the ability to set up multiple shipping options based on a variety of conditions to create a streamlined, user-friendly experience for your customers. Based on the WooCommerce shipping framework, this plugin offers greater flexibility for your shipping options. With this plugin, you can set up rules and conditions for things like shipping destination, cart subtotal, item shipping class, weight, and more, to determine which price the customer is offered at checkout. 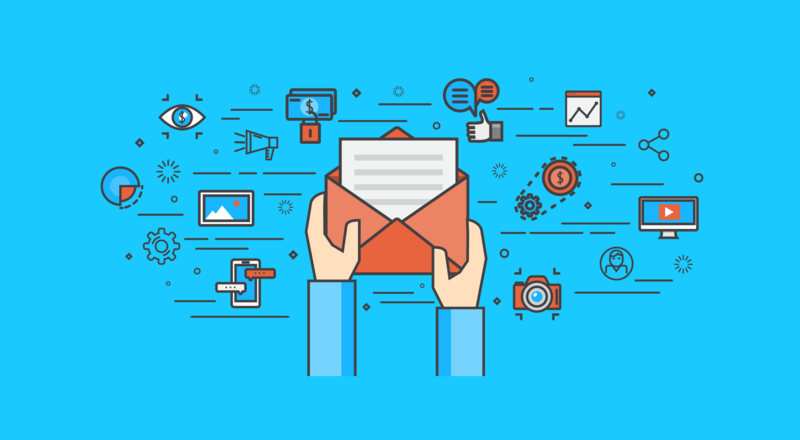 All this functionality allows you to boost your shipping offers and enhance the customer experience. 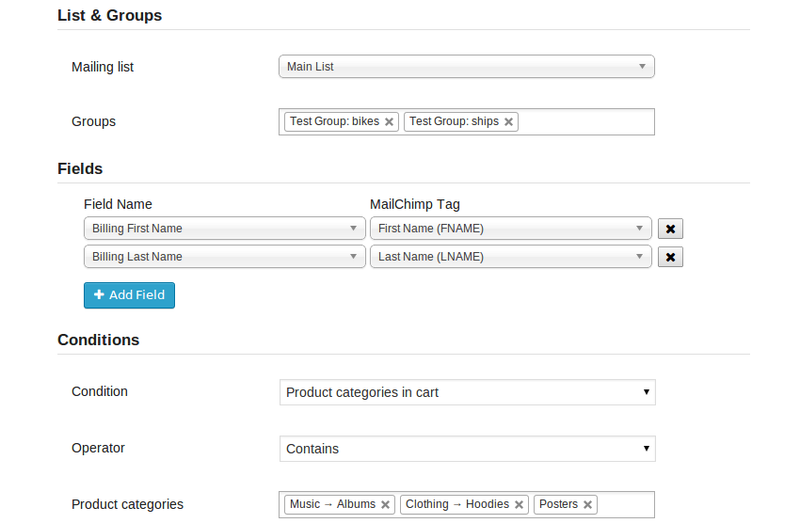 Say goodbye to time-consuming searching and sorting with this all-in-one filter for your online store. This WooCommerce plugin allows your customers to filter by any and all criteria in order to find exactly what they are looking for. With full admin control, setup for this plugin is quick and easy: the user-friendly interface allows you to fully control how your filter looks and works, by customizing filter terms and choosing from ample layout and display options. Advanced features, such as adaptive filtering and smart filter analytics, set this WooCommerce plugin apart from the competition. 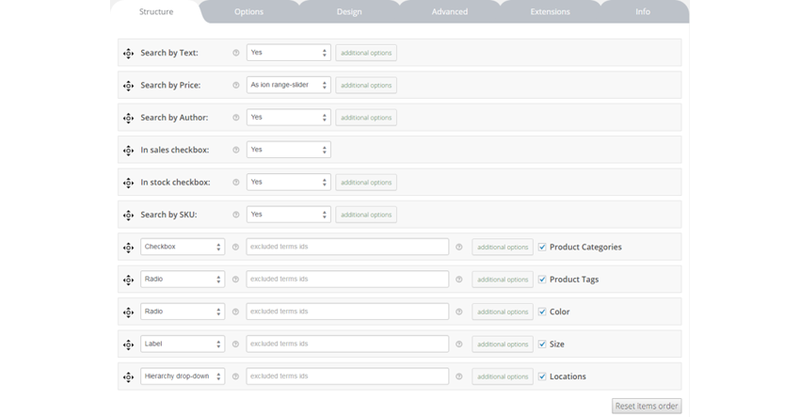 Make it easier to manage your online store with this WooCommerce Advanced Bulk Edit plugin. 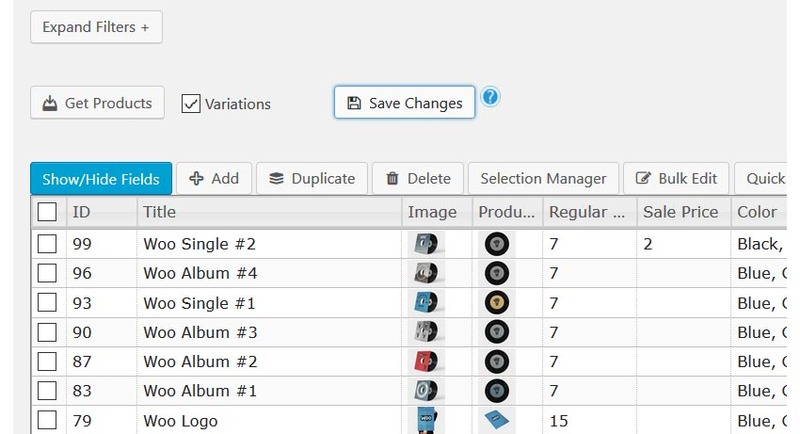 Change stock, edit attributes, create discounts, and change product information, all from an exportable, spreadsheet-like table that can be edited either in bulk or by individual cells. 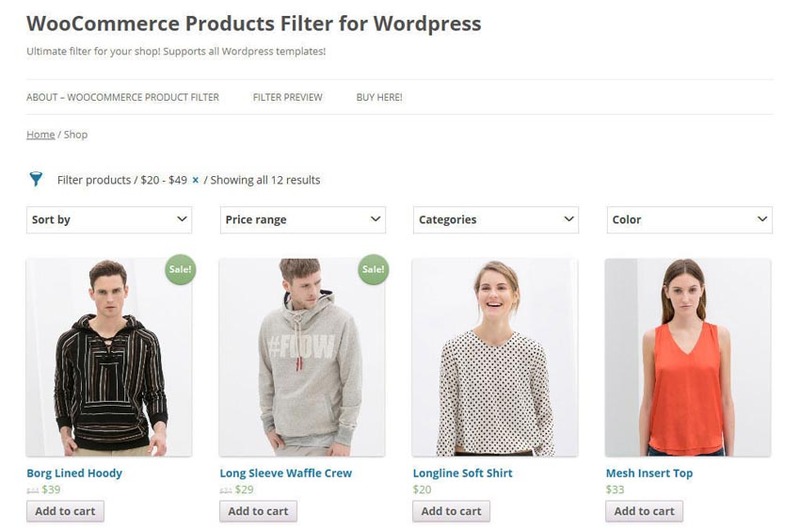 This WooCommerce plugin allows you to filter by product variables and use bulk actions such as generating sale prices, appending text, and editing categories, all to save you time and effort in managing your online inventory. 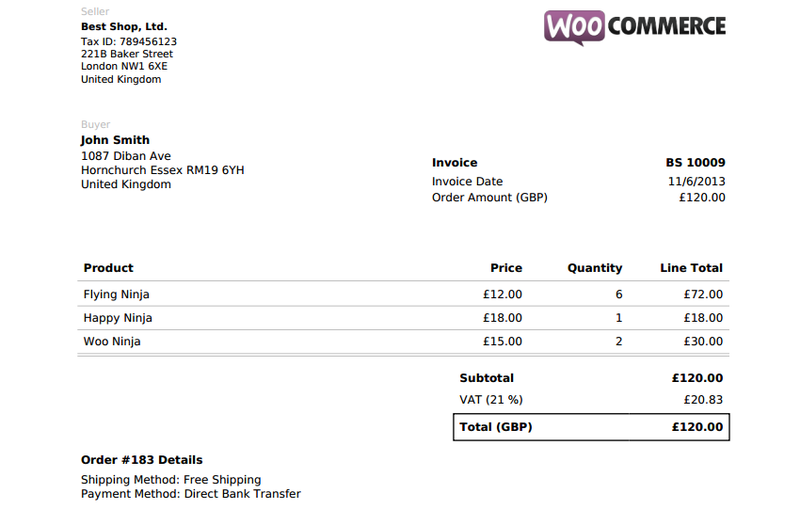 Extend the functionality of your WooCommerce plugin with WOOF, a functional and flexible WooCommerce products filter. This plugin allows visitors to your site to use advanced product searches by filters such as category, custom attributes, taxonomies, tags, and price. You can also use this plugin to collect statistical data on your site’s search requests, in order to build effective marketing strategies. With CSS styling for design consistency with your online branding and a powerful back end for customization, this plugin is suitable for both developers and non-developers alike. Run auctions in your online store with Simple Auctions, an affordable and easy-to-use auction solution for WooCommerce and WordPress. With this plugin, you can set up regular, proxy, and reverse auctions in less than 30 minutes on your existing WooCommerce powered site. This plugin is seamlessly integrated with WooCommerce and includes functions such as role-based bidding, credit-card verification before bidding, and widgets to help manage sales. 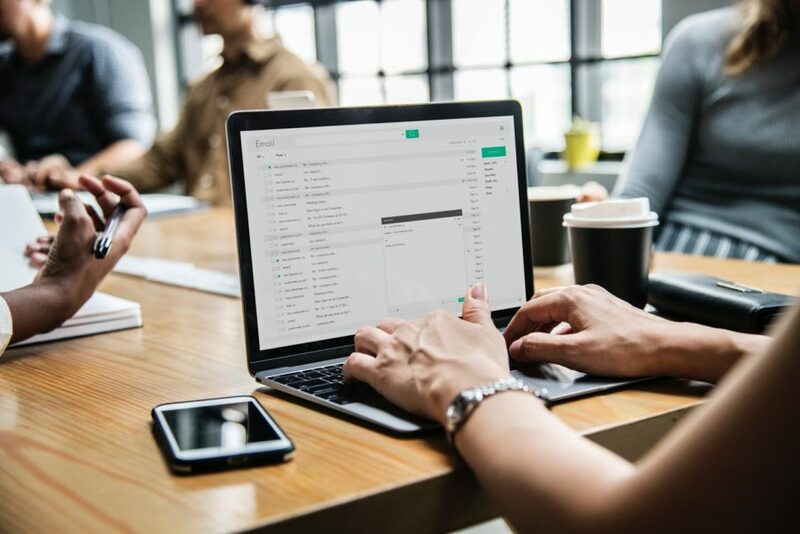 I hope this list of WooCommerce plugins has given you some tools to make running your business easier and to improve your customers’ experience on your site. 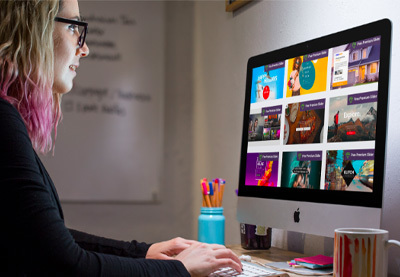 If you would like some more ideas on how to enhance your WooCommerce store, visit CodeCanyon to see what other best-selling WooCommerce plugins are available.